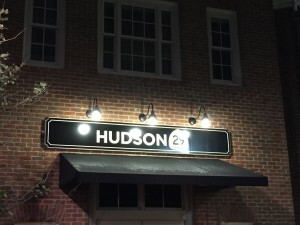 It’s no secret that I have a love affair with all things Cameron Mitchell, so I’ve been eager to try one of the restaurant group’s newest offerings, Hudson 29. This brand-new, beautiful brick structure is located in the heart of downtown New Albany, and my inaugural visit was exactly as memorable as I hoped. When it comes to appetizers, Hudson 29 has no shortage of options. 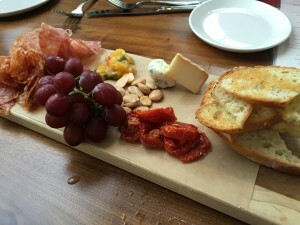 The Wine Country Board is great to share, a platter filled with salty Marcona almonds, cheeses, meats, crostini, and mango chutney. The sushi selections are also an excellent choice for the table. 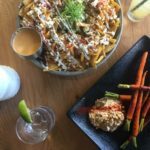 The Hudson Roll with, apple, mango, shrimp, tuna, and avocado, was a group favorite, but the King Kong (warm spicy scallops, crab, avocado, cucumber) and Surf and Turf (filet mignon, tempura shrimp, cream cheese, scallion) rolls are good bets too. The Pan Seared Scallops entree was mouthwatering. This dish features roasted beets, avocado, hearts of palm, Campari- marinated tomatoes, golden balsamic vinaigrette, fresh greens, and the star: flawlessly seared scallops.Don’t let the long list of ingredients deter you, they all pair together perfectly. Next time, I’ll be in after the Rigatoni Bolognese or the Slow Roasted Prime Rib. 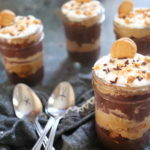 Save room for dessert too! The piping hot Pineapple Upside Down Cake donuts were so good, I wish I’d had an order to myself. The peach parfait, layers of frosting, peaches, and cake was absolutely craveable, and I was envious watching Texas Sheet cake come out of the kitchen too. Like its Cameron Mitchell brethren, this eatery has a superb cocktail list. 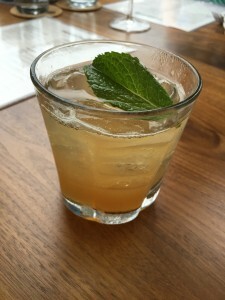 My pick was the Bourbon & Honey, Woodford Reserve expertly blended with honey and fresh grapefruit juice; however, I was torn between ordering the draught wine and the blood orange margarita as well. 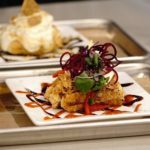 Hudson 29 is exactly what New Albany cuisine has needed – give it a try! 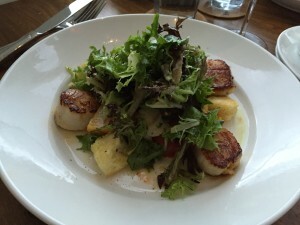 Culinary Clue: As you may be able to tell from the scallops photograph, the salad portions are enormous (not that there’s anything wrong with that)! 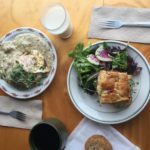 When ordering the delicious roasted chicken or house salads, split it with a friend or you may need to take some home for tomorrow’s lunch. 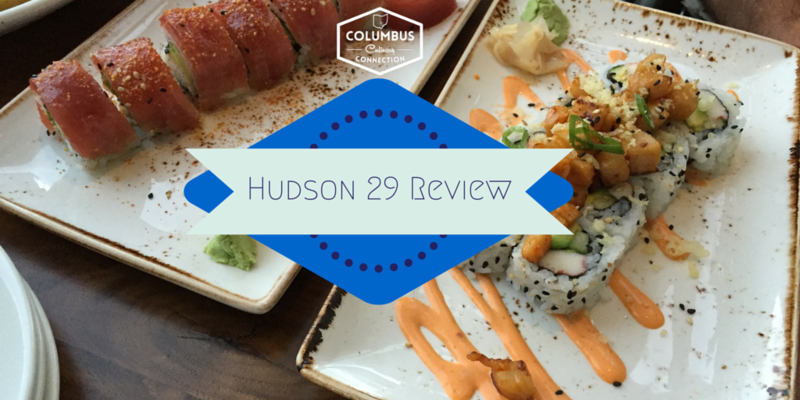 This review focuses on the New Albany location of Hudson 29. 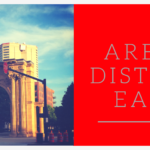 Visit the Upper Arlington location as well – it is equally wonderful! Find them at 1600 W Lane Ave, Upper Arlington.